Plan-it Allen! staff are pleased to announce that the final document is now available for download. The Allen County Department of Planning Services (6th floor City/County Building). Do you have questions about Plan-it Allen!? Would your group like to know more about Plan-it Allen! ? 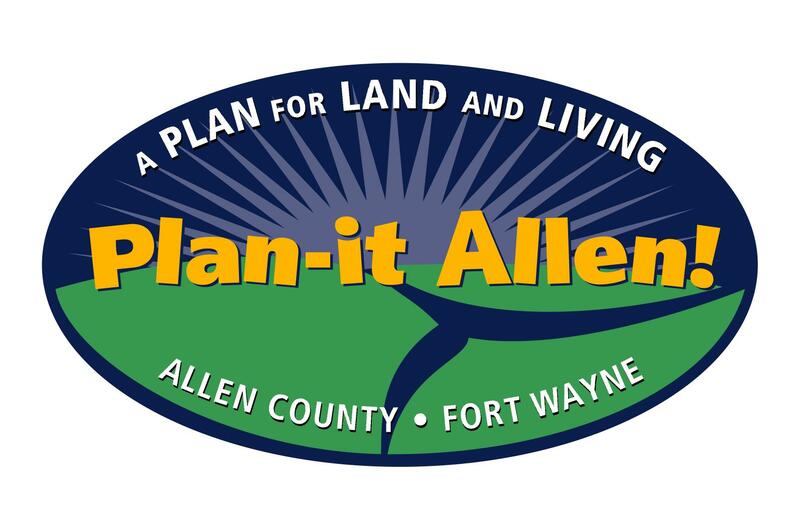 If your group or organization would like to know more about Plan-it Allen! we would be pleased to have a speaker come to you to talk about this endeavor and answer questions. We invite you to contact Jane Yoh at 427-2175 to make arrangements for a speaker.